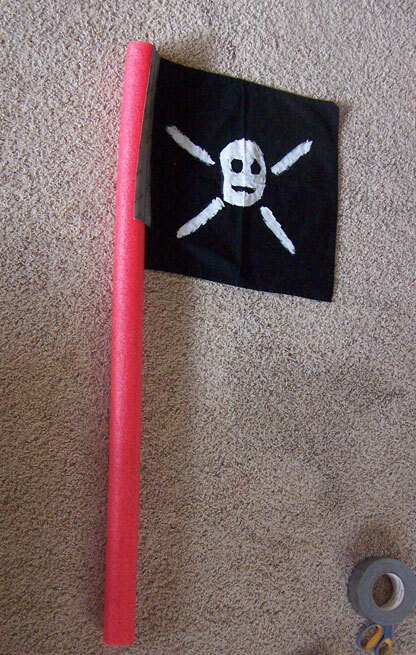 I’ve got two fun, simple projects for you for our third day of pirate week! 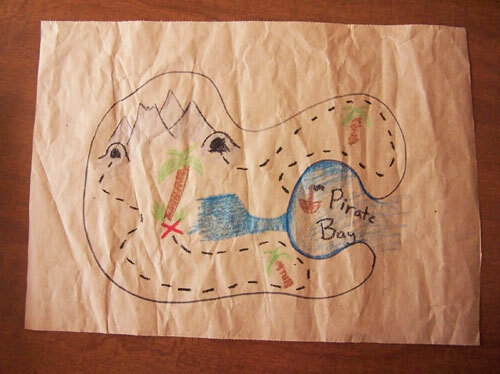 I’m going to show you how to make a pirate flag and a simple treasure map. We’re going to start with the flag today. 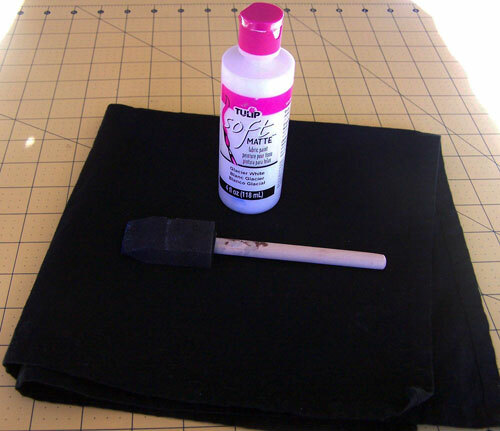 Lay out your fabric. Make sure to have something underneath in case any paint bleeds through. 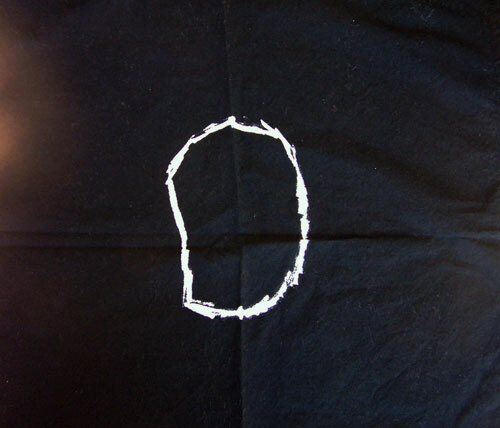 Take your fabric paint and outline the shape of the head. 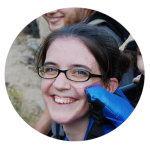 Fill it in carefully and design your own skull and bone head. 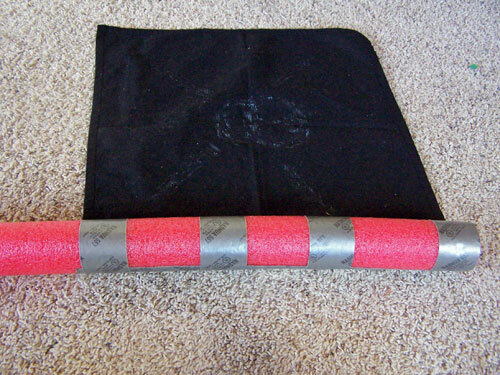 Duct tape it to your pole (I used a pool noodle). 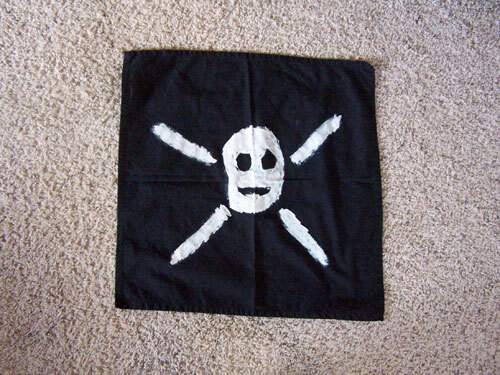 Friday we’ll be attaching this pirate flag to our final project. This can be a great project to let your kids do. 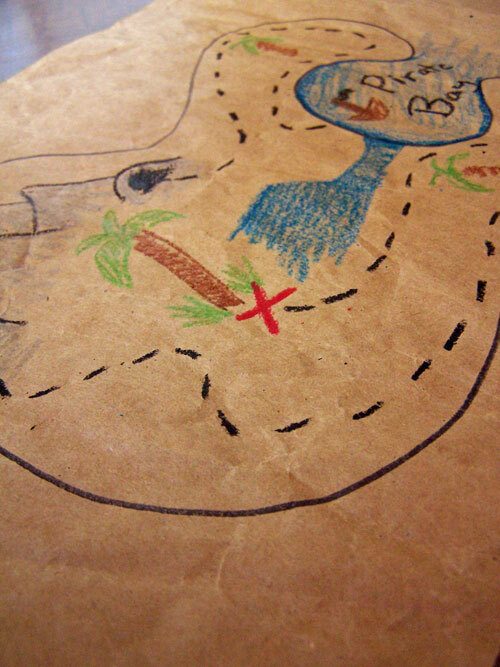 I drew maps for my boys because they are a little young (and they really wanted me to). 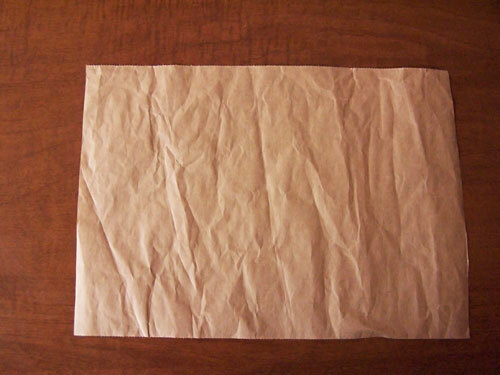 Paper – I save the butcher paper that comes in our Amazon shipments. 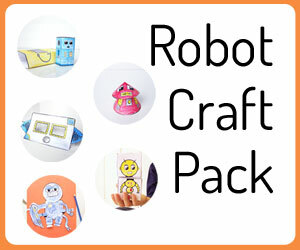 It’s great for crafts and projects. Cut your paper to the size you want. 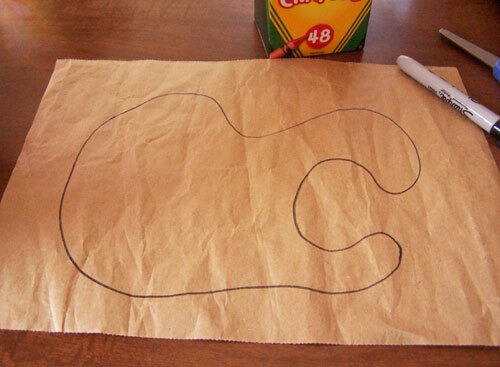 Draw an outline for the island. And then add your detail. 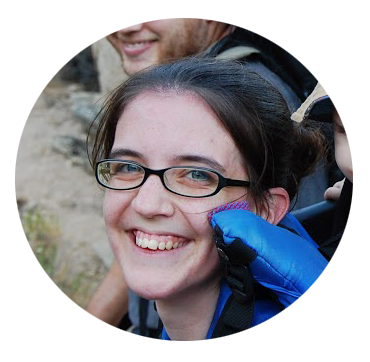 I put in some palm trees, mountains, and caves. 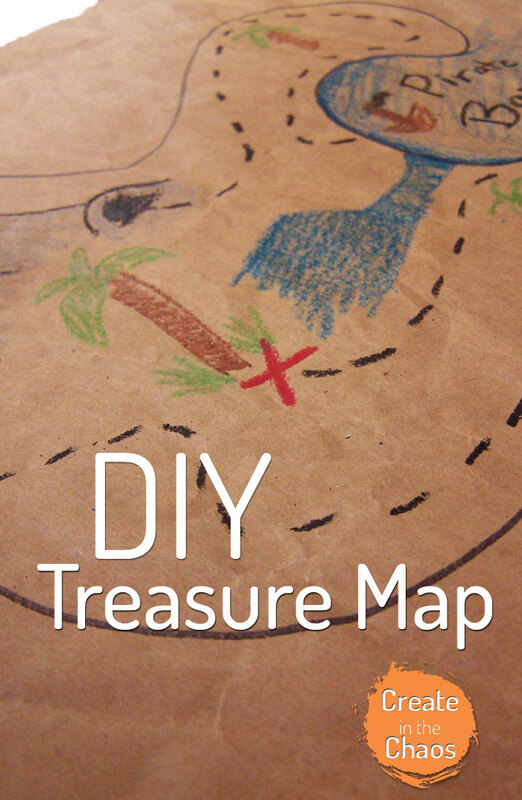 Don’t forget to add the red “x” to mark the spot for treasure! Keep ahold of that map! We’re going to use it to find our next project tomorrow.